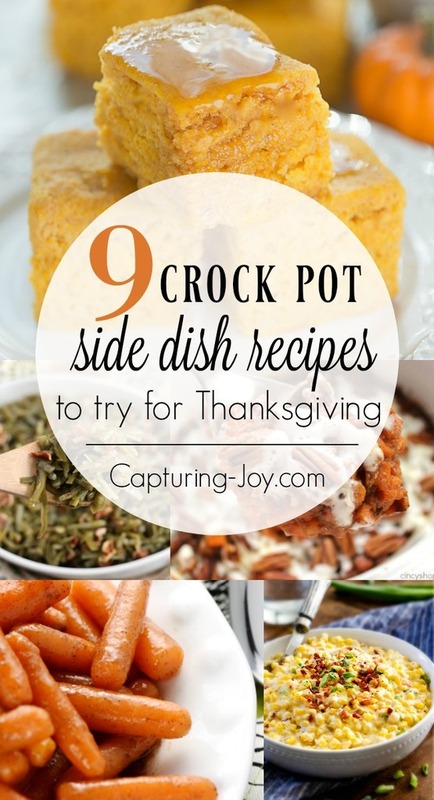 Instead of wishing for a double oven on Thanksgiving, turn to these delicious Thanksgiving crockpot recipes to help you pull off some delicious Thankgiving side dishes without needing to borrow your neighbors oven. 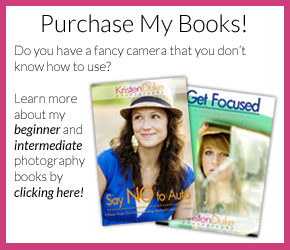 It is hard to decide between all of the great family favorites when planning your Thanksgiving menu. Even harder is deciding which ones to take off when you don’t have enough oven space. These 9 Thanksgiving Crockpot Recipes will help take some of the pressure off of you and your oven this Thanksgiving. 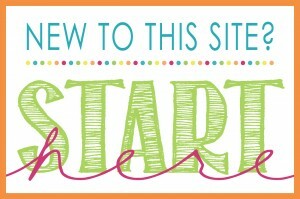 Click on the links below each image to see the full crock pot recipe. Green beans seem to be a staple Thanksgiving vegetable side dish. 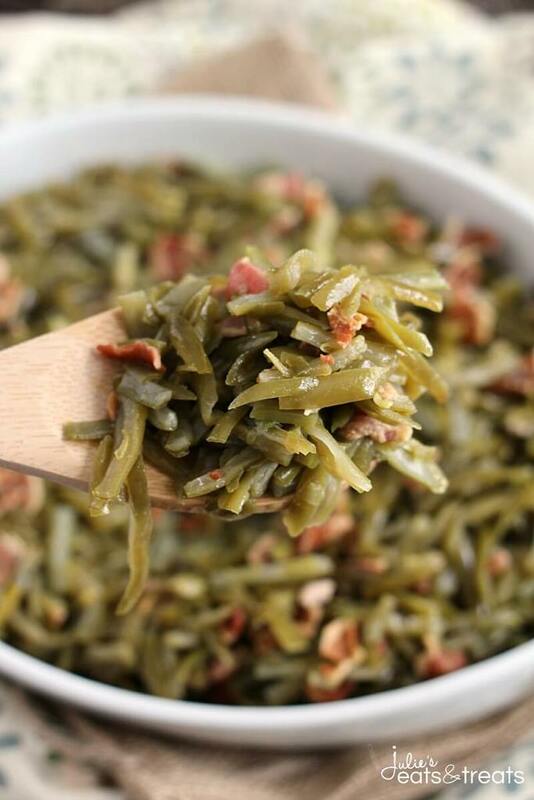 Julie’s Eats & Treats has a delicious crockpot bacon and green bean recipe. 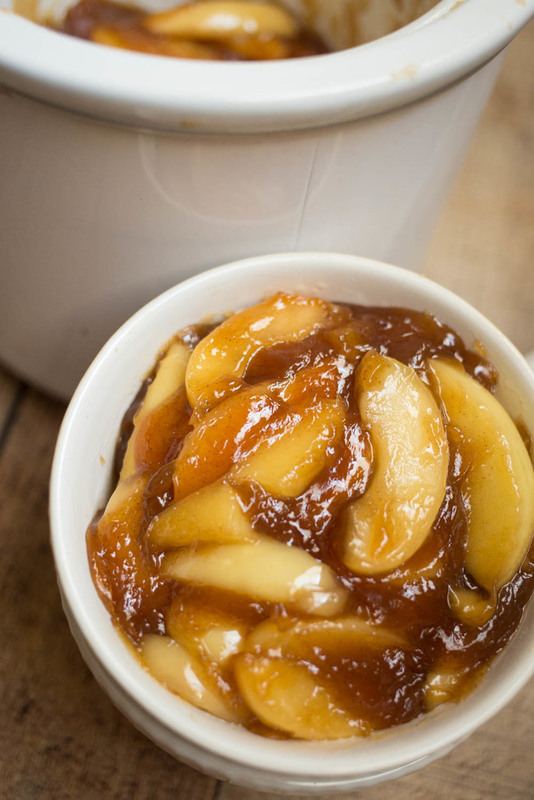 These delicious Easy Crock Pot Fried Apples from A Night Owl are an easy substitute for an Apple Pie. No oven required. 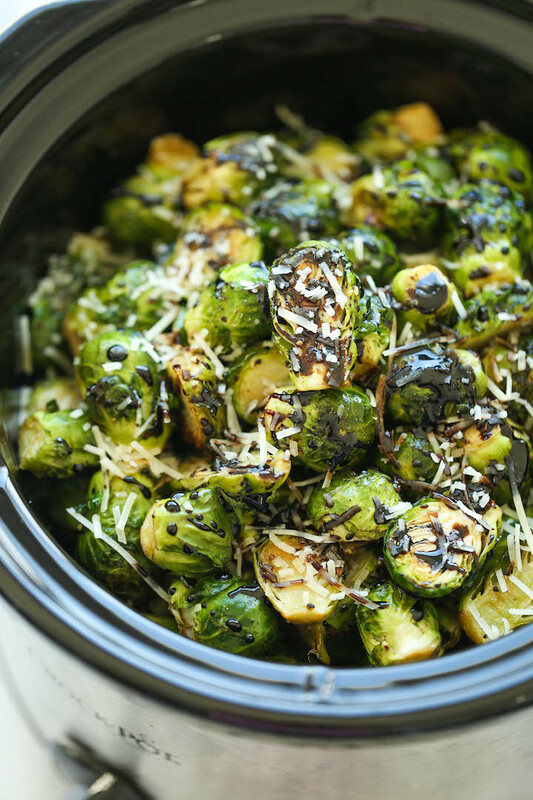 These slow cooker balsamic brussel sprouts from Damn Delicious are sure to be a crowd pleaser. 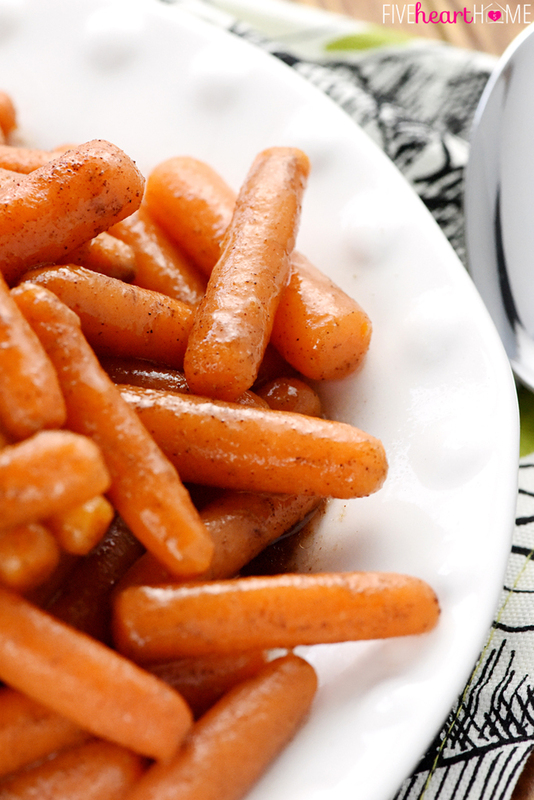 No one can resist these honey cinnamon carrots from Five Heart Home. Thanksgiving isn’t Thanksgiving without a side of mashed potatoes. 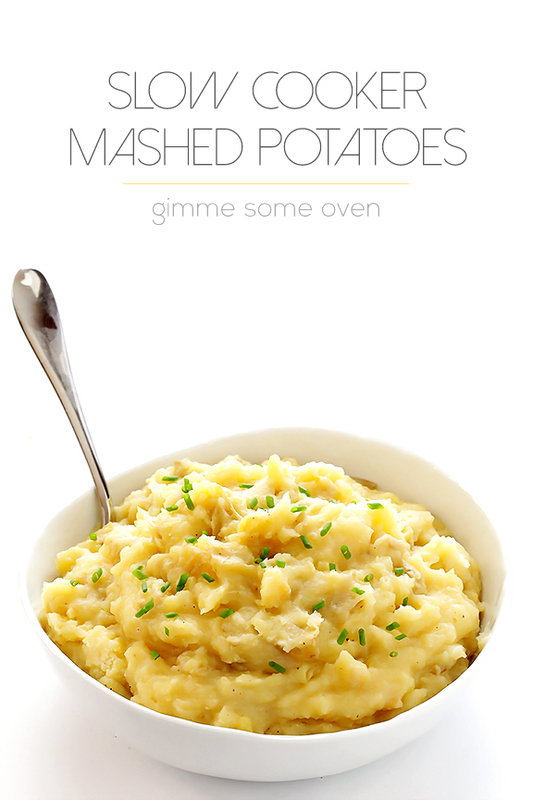 Gimme Some Oven has a delicious recipe for Crockpot Mashed Potatoes. 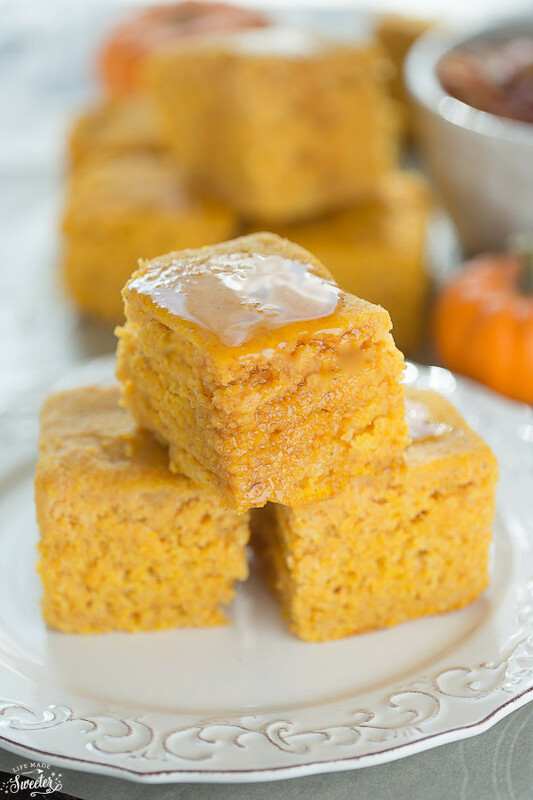 It is always fun to try a new holiday recipe and this slow cooker pumpkin maple cornbread from Life Made Sweeter looks like a good one to try this Thanksgiving. 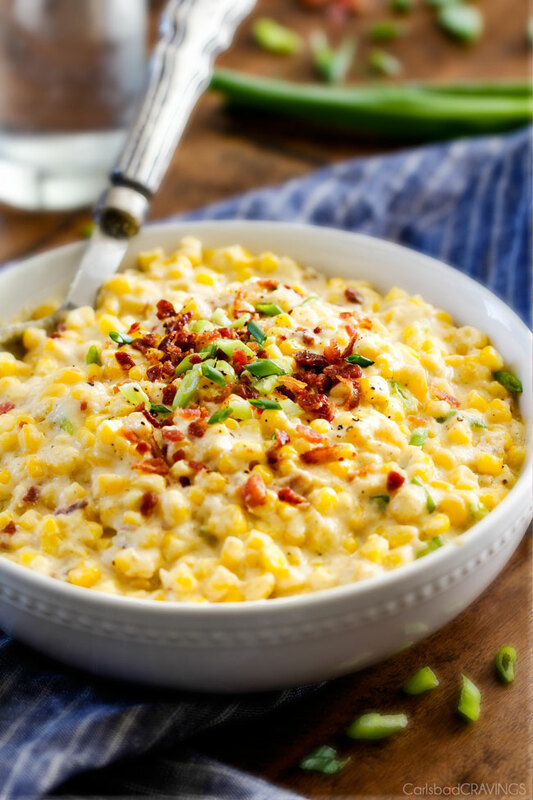 If cream corn is on your Thanksgiving menu, give this slow cooker creamed corn recipe from Carlsbad Cravings a try. 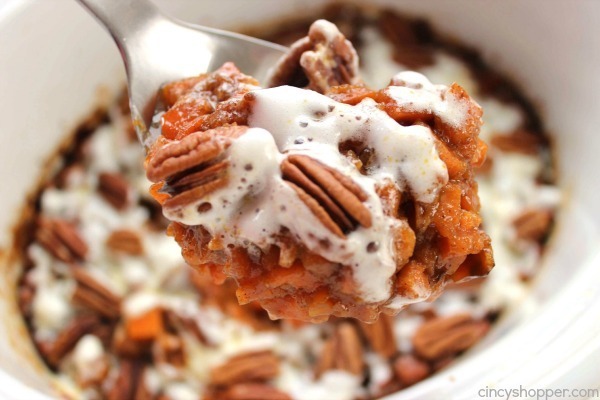 This sweet potato casserole recipe from Cincy Shopper looks just like you pulled it out of the oven. 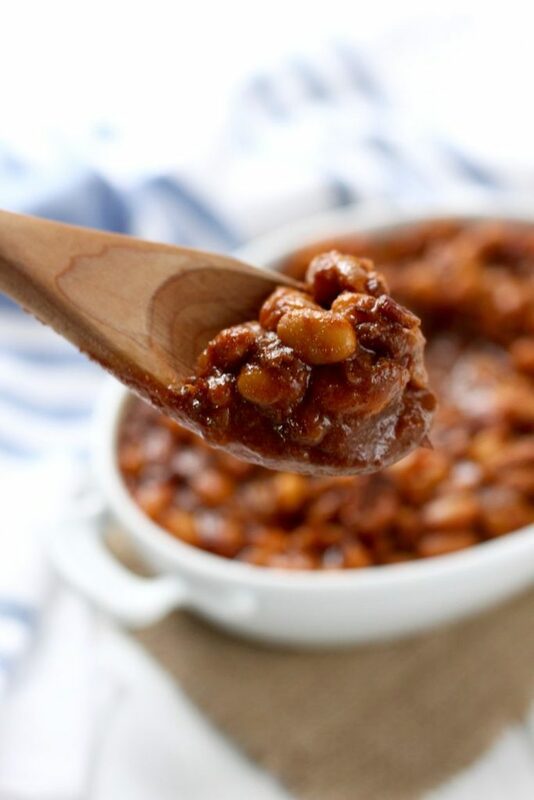 If you are trying to get more real food on your menu this Thanksgiving, check out these Slow Cooker Baked Beans from The Real Food Dieticians. Hopefully these Thanksgiving crockpot recipes will help you spend a little less time in the kitchen. 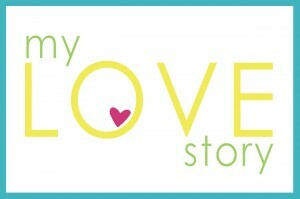 Less time in the kitchen means more time with your family! 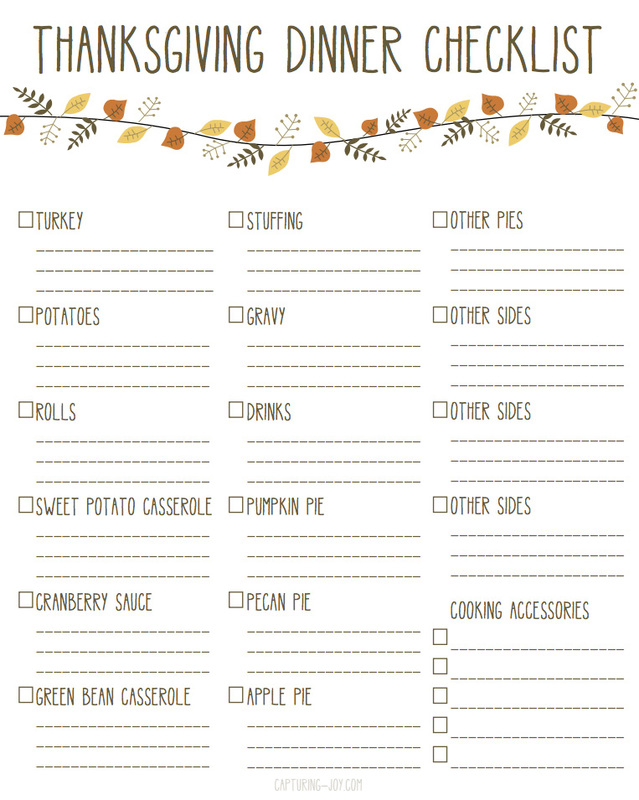 You can grab my free Thanksgiving dinner checklist to help get you ready for the big day.